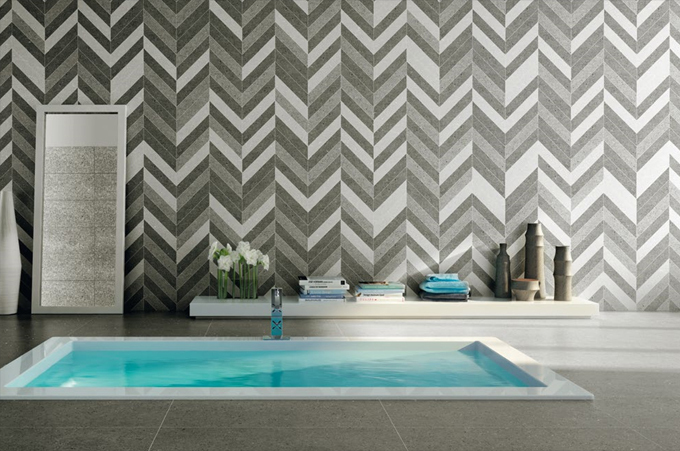 The possibility offered by the latest trends in tiles means you can create something personal, something that oozes luxury while keeping your style evident in the design of your bathroom. Functionality can meet beauty in a combination that breathes delight, enjoyment and indulgence into everyday routine. 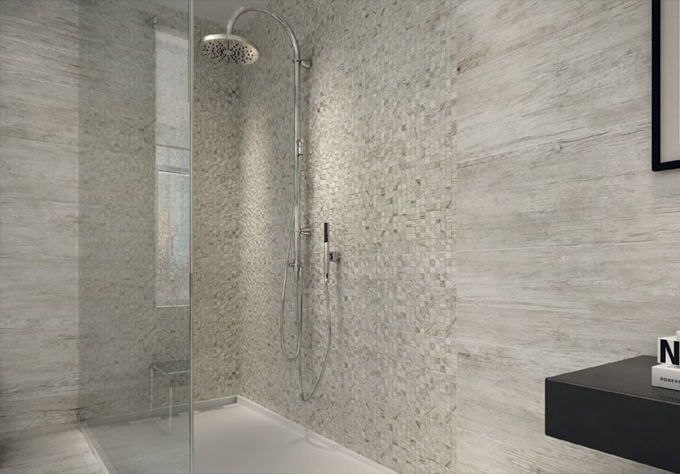 For a raw, earthy yet solid feel, tap into nature’s examples of decoration, whether that’s utilising marble’s intricate veins or the natural process in which the colour variations appear within a rusting piece of metal. 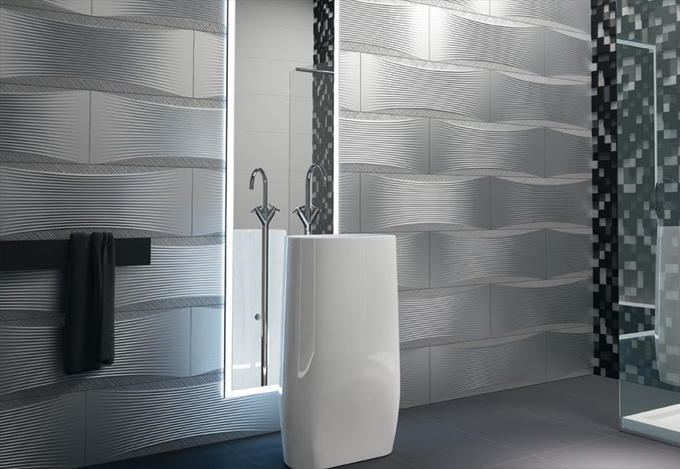 3D tiles bring texture and movement to a wall, with breathtaking effect. For a minimal look that remains timeless, these designs add a truly lavish feel with a slice of glamour. The feel that these pieces bring to a room can transport the mind to a luxurious sanctuary of tranquility and peace, making your home the place where your soul can truly recharge and rejuvenate from the daily grind. At Concept, our in house design team will help you create a revitalising environment for your own private project or maybe a house refurbishment or a luxury new build development, making the functional side work perfectly with your personal style. Our specialists will colour coordination our designs with you, working closely to ensure that each project delivers everything you need from smart lighting, to the latest textures, colours and styles. This entry was posted in Latest Tile Finishes, Luxury Bathrooms and tagged Bathroom Decor Tiles, bathroom design, bathroom design cookham, Bathroom Design Eton, bathroom design Maidenhead, Bathroom Design Reading, bathroom design Windsor, bathroom designers Beaconsfield, bedroom design marlow, Decor Tiles, Decor Tiles For Bathrooms, Hi End Bathroom Design, Luxury Bathroom Designers in Ascot, luxury bathrooms, Villeroy and Boch. Bookmark the permalink.